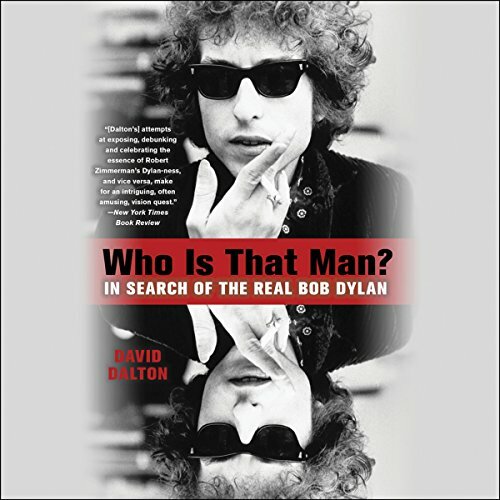 Showing results by author "David Dalton"
For almost half a century, Bob Dylan has been a primary catalyst in rock's shifting sensibilities. Few American artists are as important, beloved, and endlessly examined, yet he remains something of an enigma. Who, we ask, is the "real" Bob Dylan? Is he Bobby Zimmerman, yearning to escape Hibbing, Minnesota, or the Woody Guthrie wannabe playing Greenwich Village haunts? Folk Messiah, Born-Again Bob, Late-Elvis Dylan, Jack Fate, or Living National Treasure? 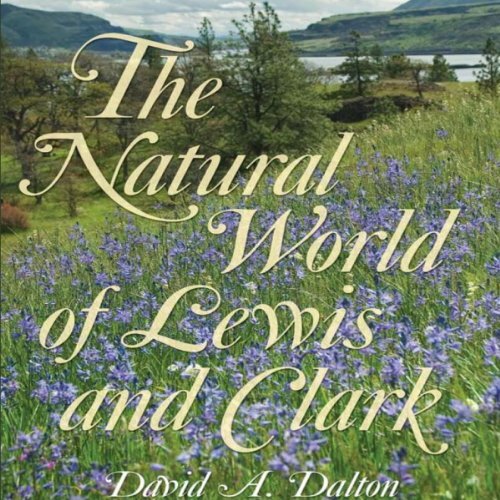 On their journey westward, Lewis and Clark demonstrated an amazing ability to identify the new plants and animals they encountered, and their observations enriched science's understanding of the trans-Mississippi West. Others have written about their discoveries and have faithfully cataloged their findings; now a 21st-century biologist reexamines some of those discoveries in the light of modern science to show for the first time their lasting biological significance.